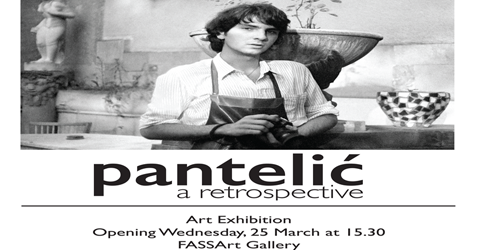 An exhibition by Bratislav Pantelić. Bratislav Pantelić is an art historian and theorist. He is also an accomplished photographer. 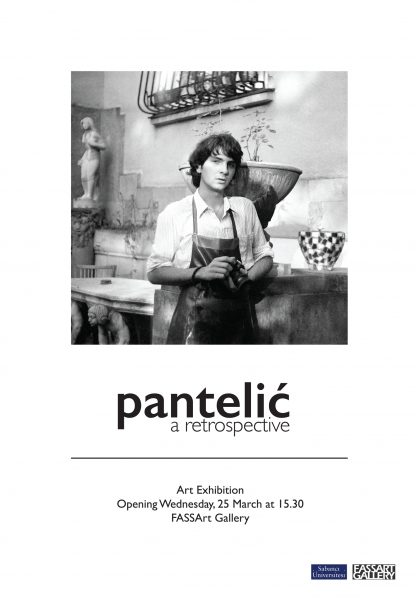 In his latest exhibition, appropriately titled ‘A Retrospective’, Pantelić shows some of his early works alongside some recent ones. Over several decades, and shifting from analog to digital photography, Pantelić’s style and interest remain remarkably consistent: monochrome snapshots of people, buildings and nature whose expressive properties, tonal values and compositions stimulate thought. Ranging from subtle shades to dramatic contrasts and from vivid realism to dreamlike fantasy, these images hint at some of our deepest desires and darkest fears. They do not convey messages. They depict the human condition.